The E.U. Server Option allows you to keep your project data within the E.U and fulfill an integral part of the General Data Protection Regulation (GDPR). 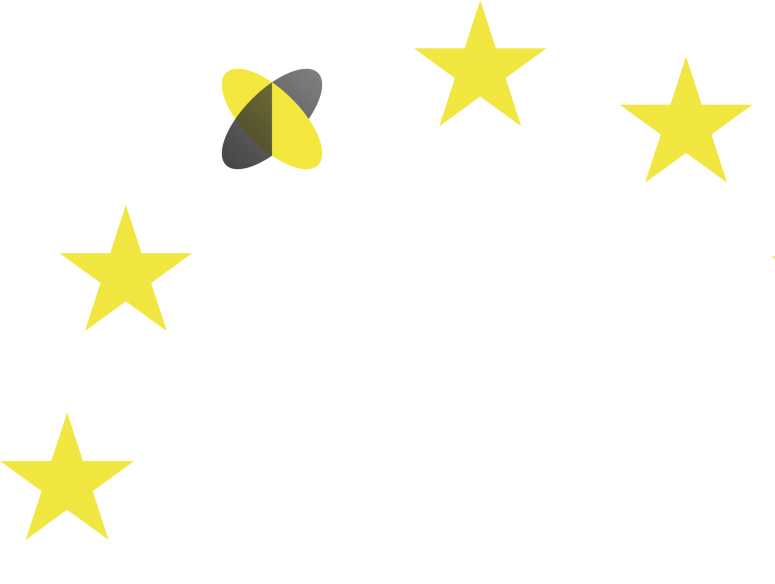 support-eu@holobuilder.com and we will get in touch to set you up. As an alternative to HoloBuilder's out-of-the-box US-based servers, the E.U. Server Option has all data physically hosted in Europe. 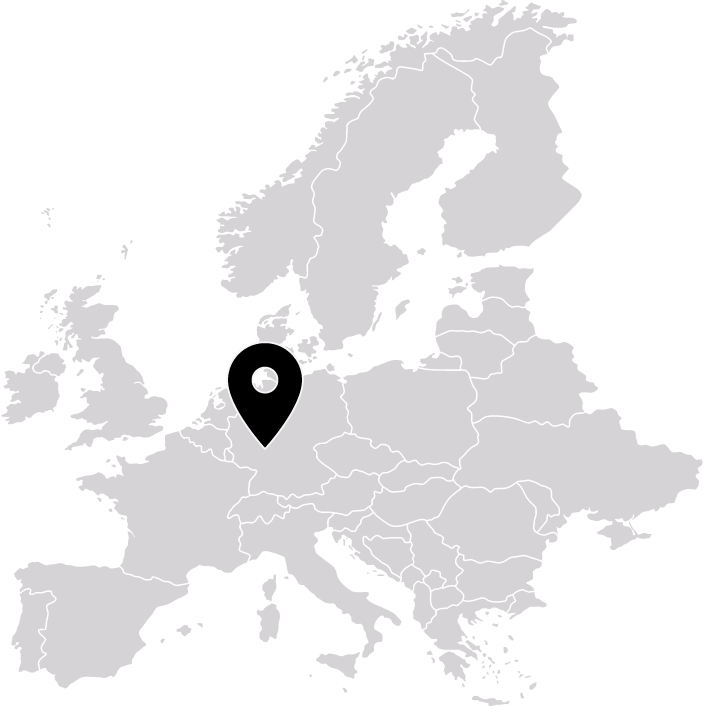 Our trusted servers are located in Frankfurt, Germany. 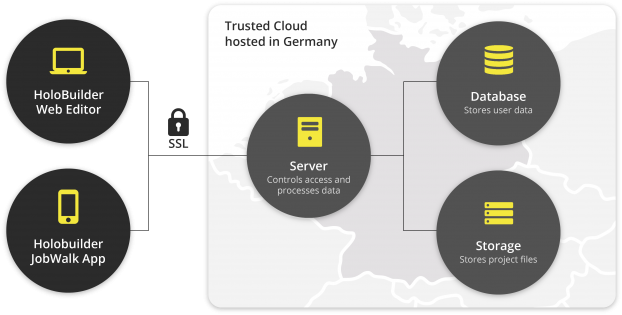 With all project data stored on servers in Europe, the E.U. Server Option helps you to fulfill an integral part of the “General Data Protection Regulation” (GDPR). Keep your data within the E.U. Our in-house Data Security Specialists work tirelessly to keep your data secure and on the territory that your project or organization requires. With the E.U. Server Option, it's always inside of Europe. "HoloBuilder is currently being used in a confidential project in Europe, in which over 2,000 rooms have to be documented. When we have to capture only one 360° image instead of dozens of regular photos for every room in a project of this size, this saves us a lot of time. Besides, the structured approach to data storage, accompanied by the Offline HoloViewer for archiving and the TimeTravel feature are a tremendous help in later project stages." Want to get started or have questions? If you have questions or want to get started with the E.U. Server Option, send us a message to support-eu@holobuilder.com and we will get in touch to set you up.